This includes the "Mugshot" by professional photographer. Mix Mingle and have your photo taken at Orlando's Spring event. We are seeking sponsors, see the flyer. 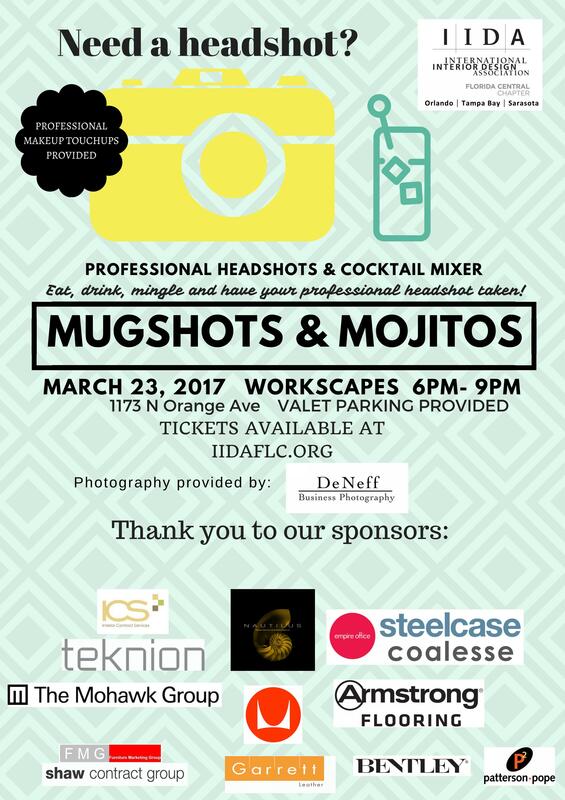 In order to allow time for the DeNeff Gallery photographer to provide the best "mugshot" we have limited slots available. Sign up soon!